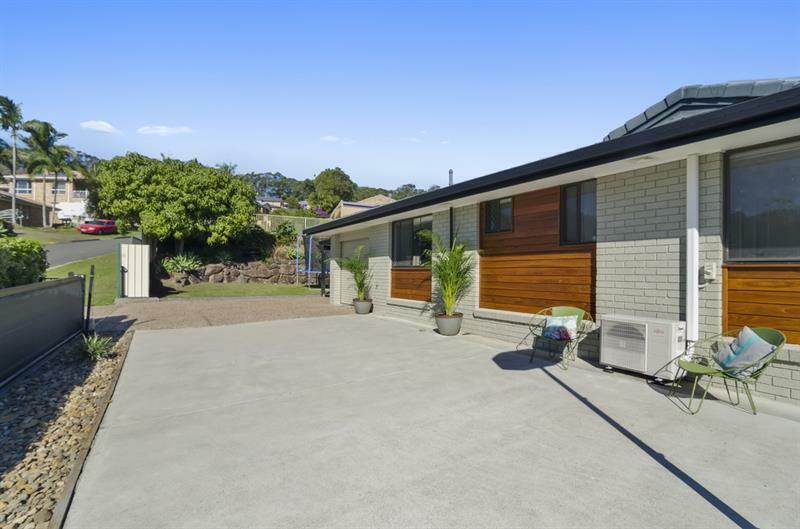 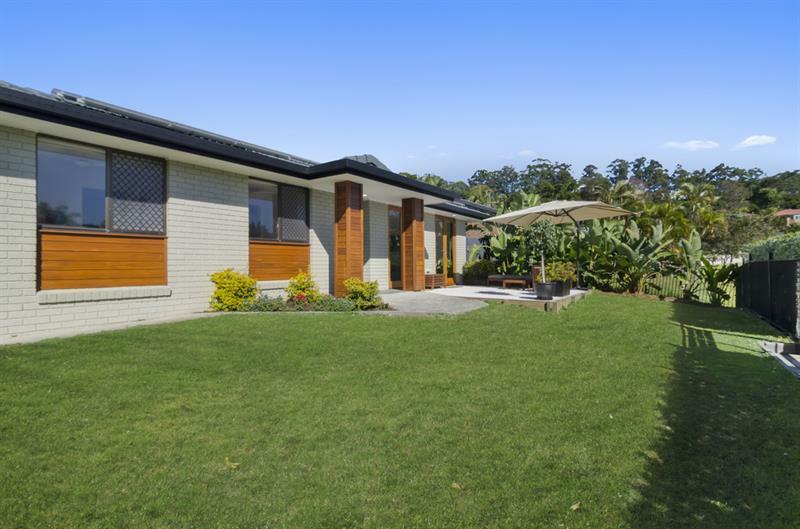 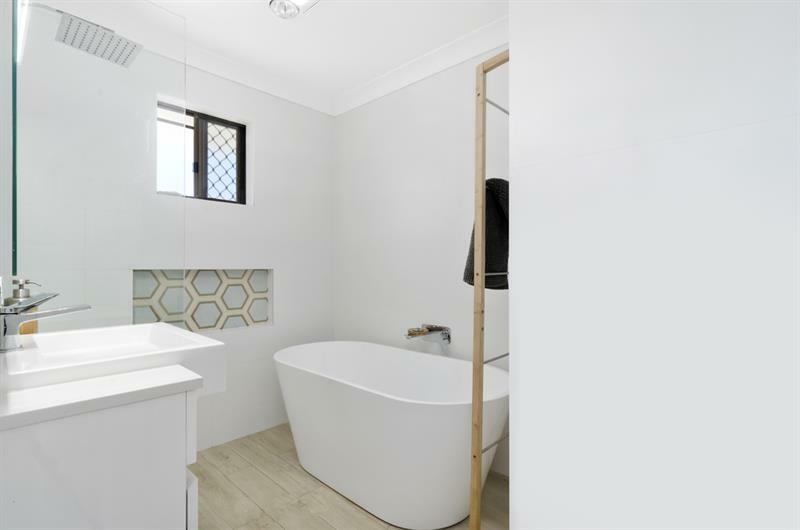 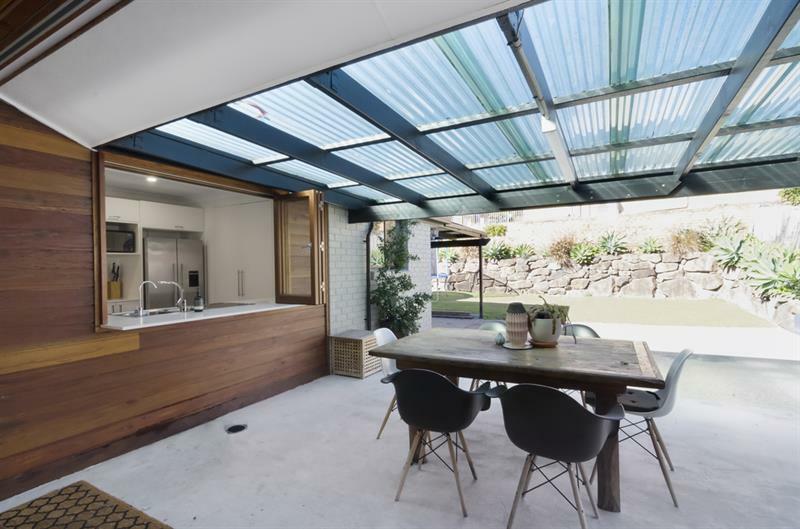 Come and inspect this beautiful home set on a 683sq metre block. 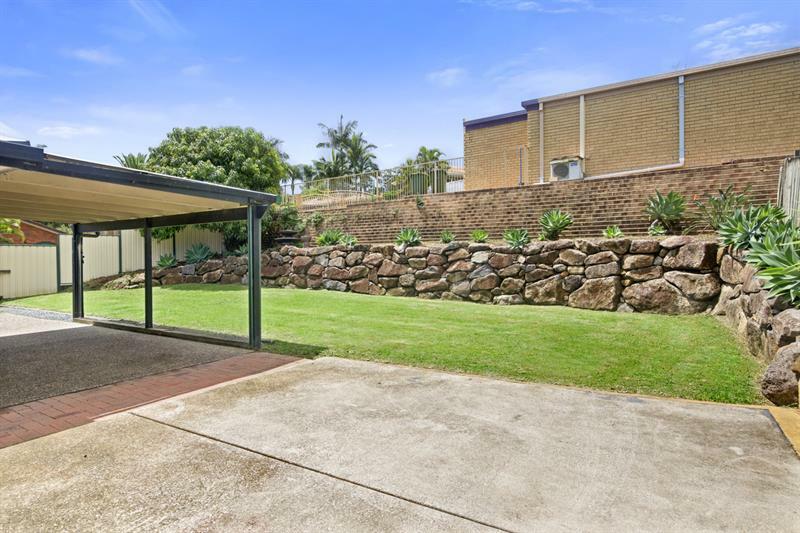 Plenty of room for a swimming pool and the children to play safely behind the fully fenced garden. 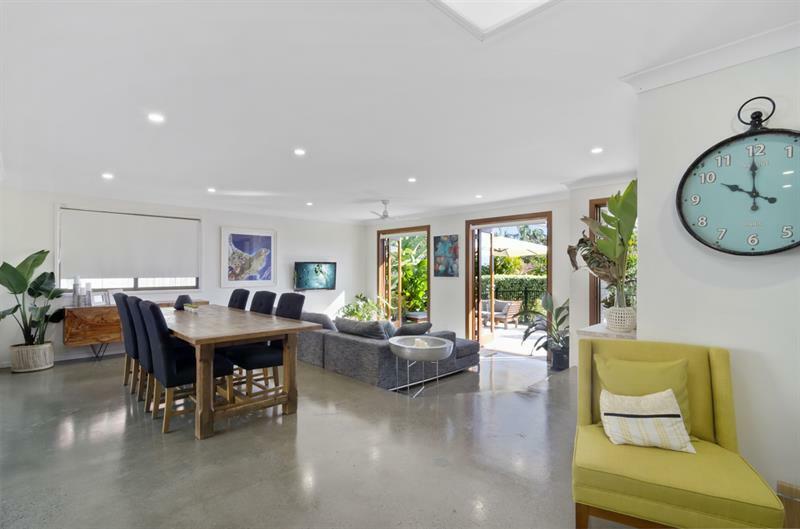 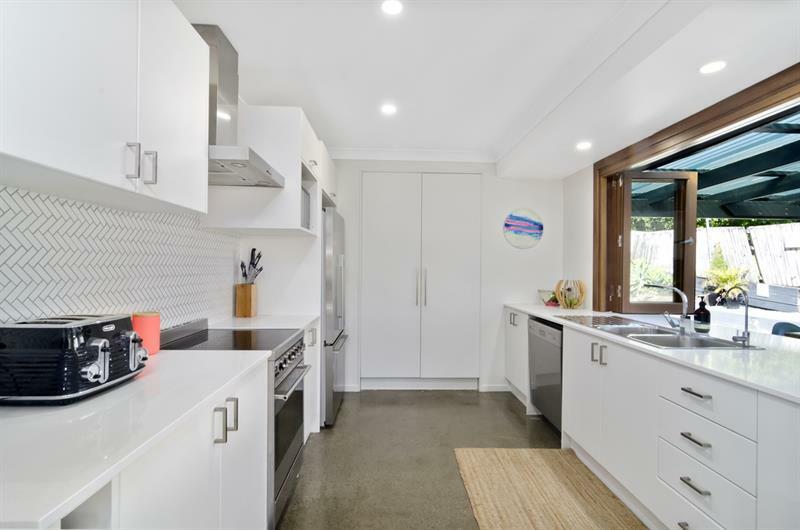 Dear Jan, I am interested in 65 Clives Cl, Currumbin Waters, QLD 4223, Listing Number 2522478 which I found on http://lifestylefirstrealty.com.